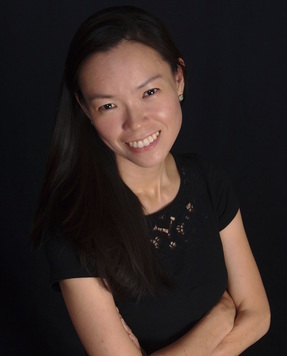 I am an Assistant Professor in the Department of International Affairs at the Bush School of Government & Public Service, Texas A&M University. My research focuses on violent conflict, strategies of rebellion, social mobilization, democratization, and statebuilding. 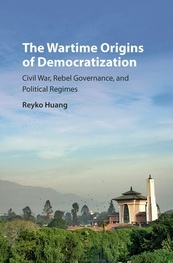 My book, The Wartime Origins of Democratization: Civil War, Rebel Governance, and Political Regimes (Cambridge University Press 2016, paperback 2017), asks why some civil wars have the effect of launching countries on new and more democratic paths while others reinforce the status quo. The answer, I argue, lies in the extent to which rebel war-making galvanizes ordinary people into political action. War can have grassroots effects with a force to alter national politics. 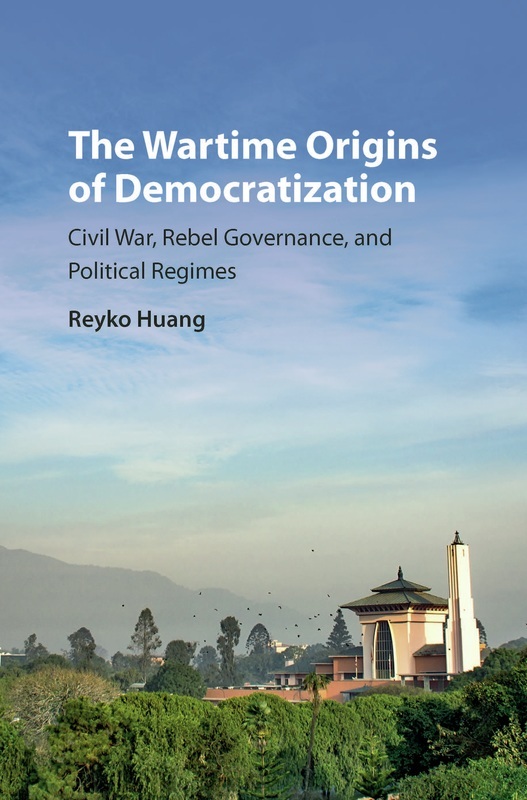 Other projects examine rebel diplomacy, religion and political violence, wartime social mobilization, and transnational social networks among rebel elites. I use a range of methods in my research including statistical analysis using original data, structured comparative case studies, field interviews, and archival work. I was previously a fellow at the Center for International Security and Cooperation at Stanford University and at the United States Institute of Peace. I hold a Ph.D. from Columbia University, an MPA from the Woodrow Wilson School at Princeton University, and a BA from Cornell University.